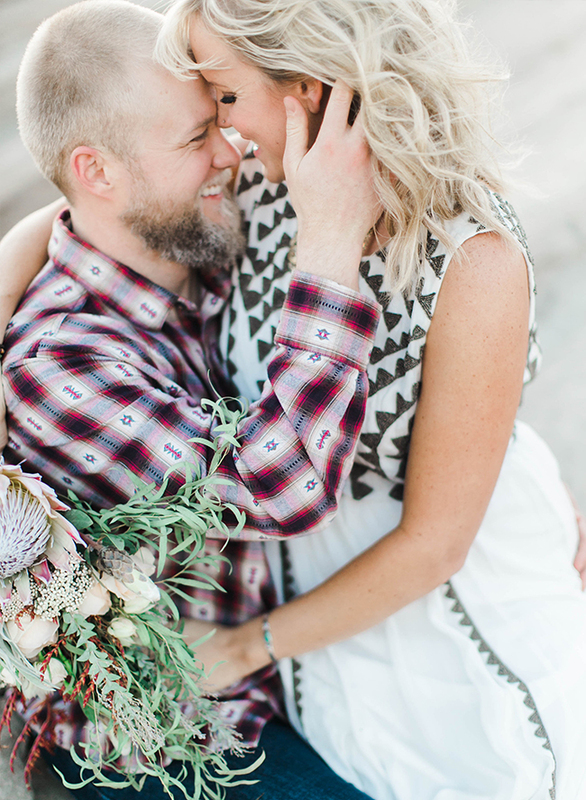 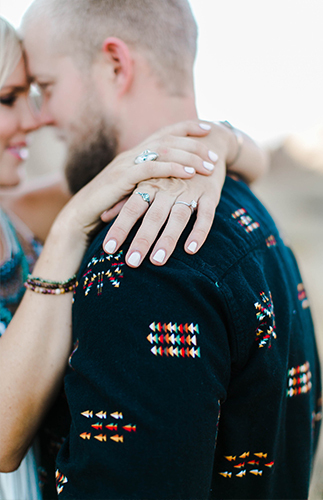 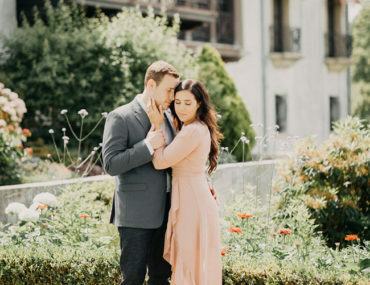 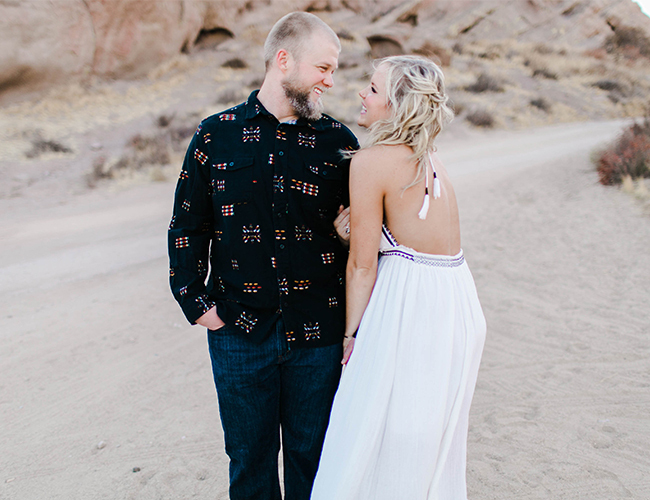 Caitlin and Matt are having a very bohemian, Free People inspired wedding, so it was only fitting to keep the theme going for their engagement session. 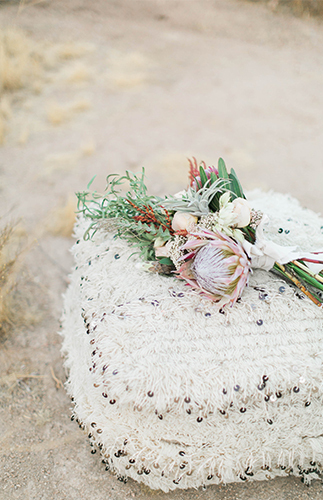 Caitlin wanted a bouquet, candles, moroccan pouf, and to be barefoot in the desert! 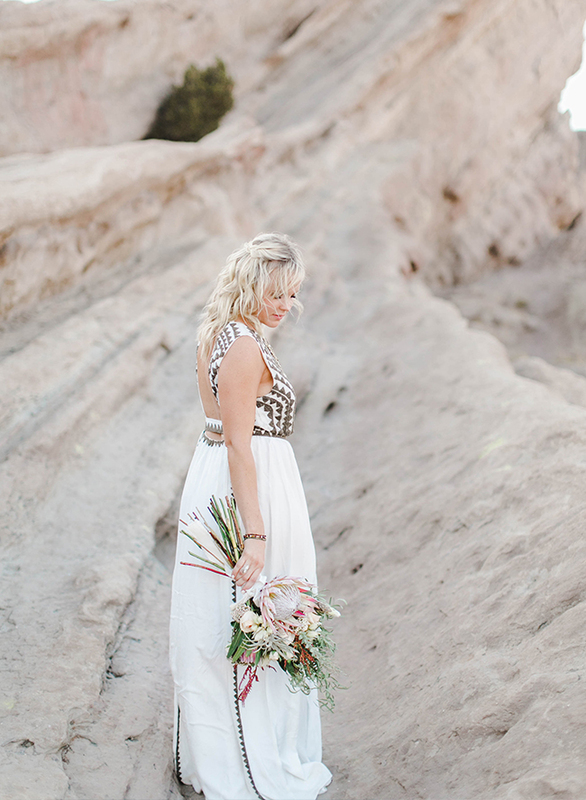 My kinda girl – she’s adventurous yet girly. 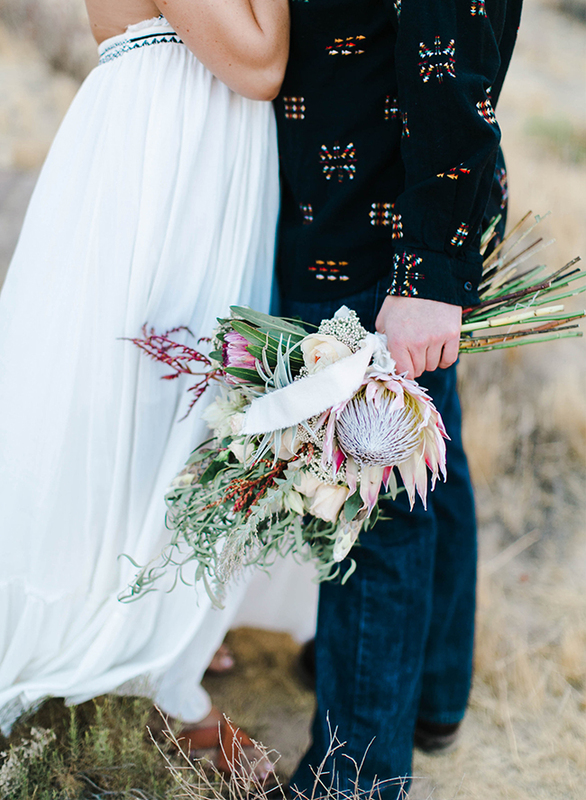 And the bouquets were perfectly fitting for Caitlin and her style. 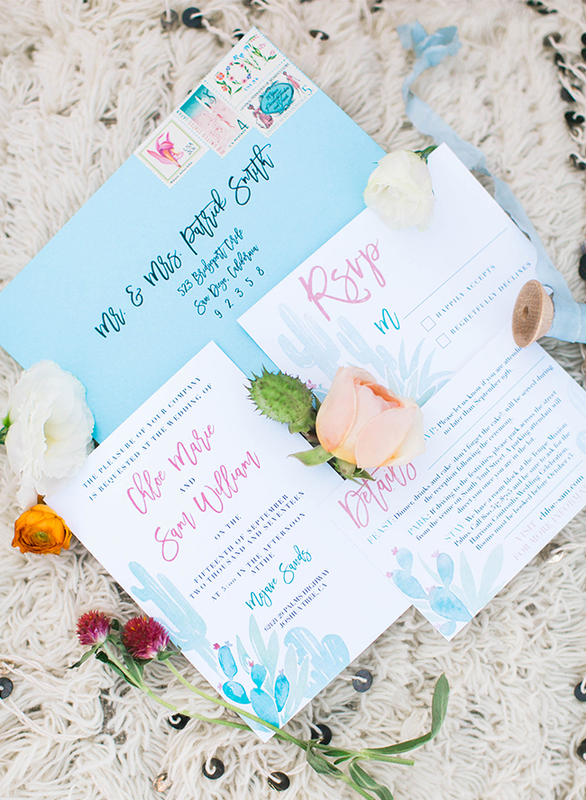 How cool are these cacti covered invites?! 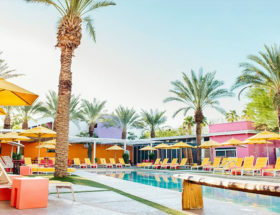 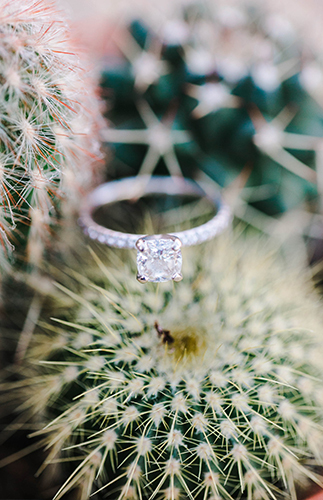 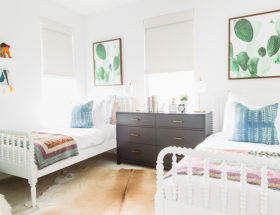 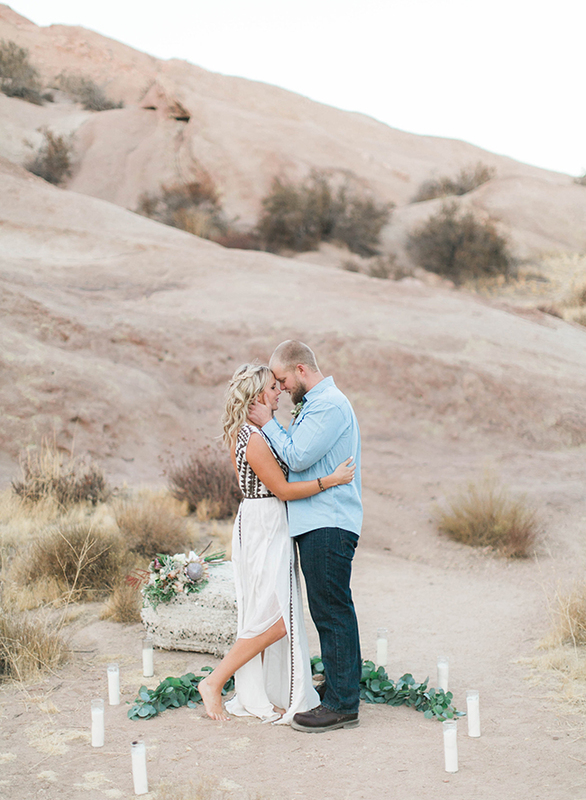 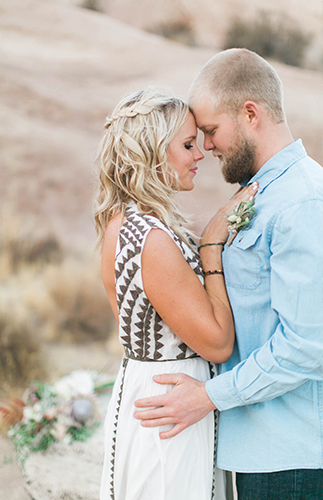 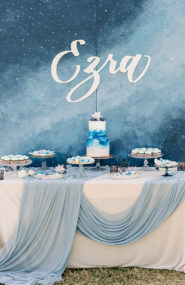 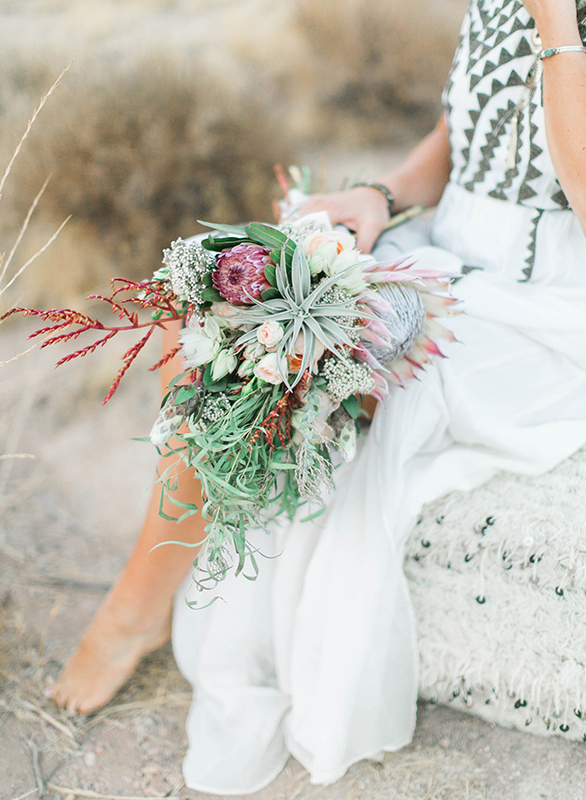 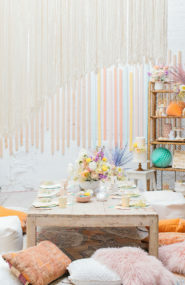 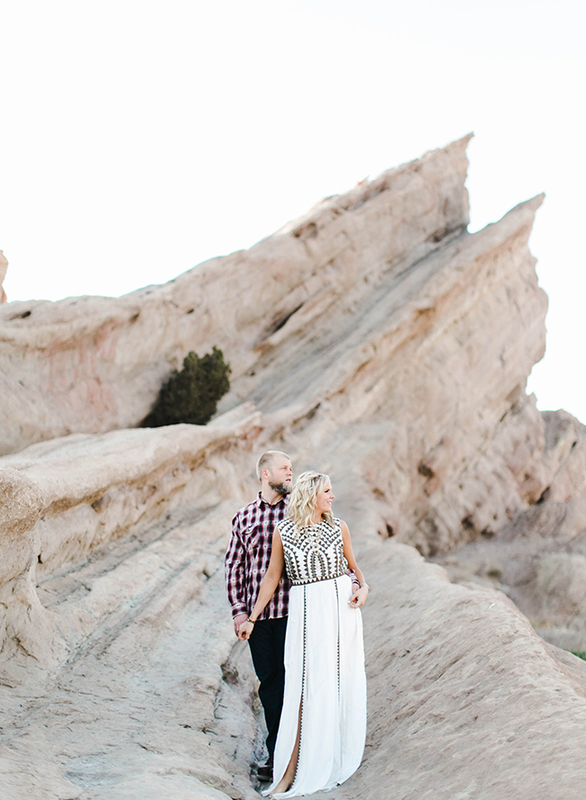 We love that they also match the desert theme! 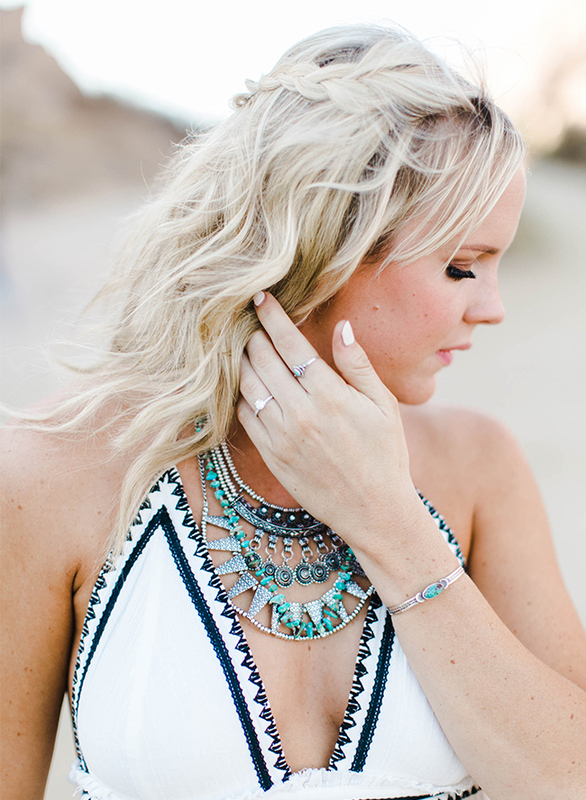 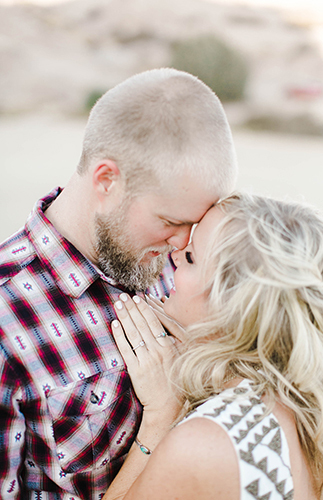 Caitlin’s turquoise jewelry is just right for the theme of their shoot! 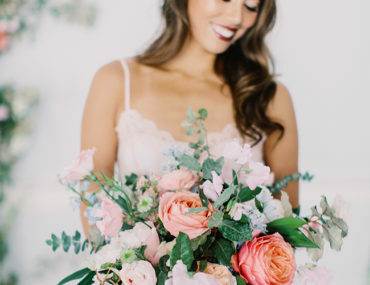 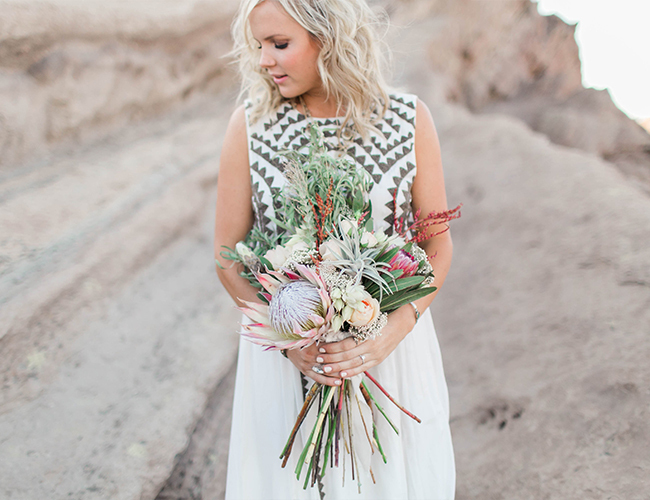 Bouquet: The Wild Floral Co.
Love both of her dresses!